This Fayetteville Tennessee wedding was absolutely stunning! The couple's love was undeniable and could be felt in every detail of the wedding. 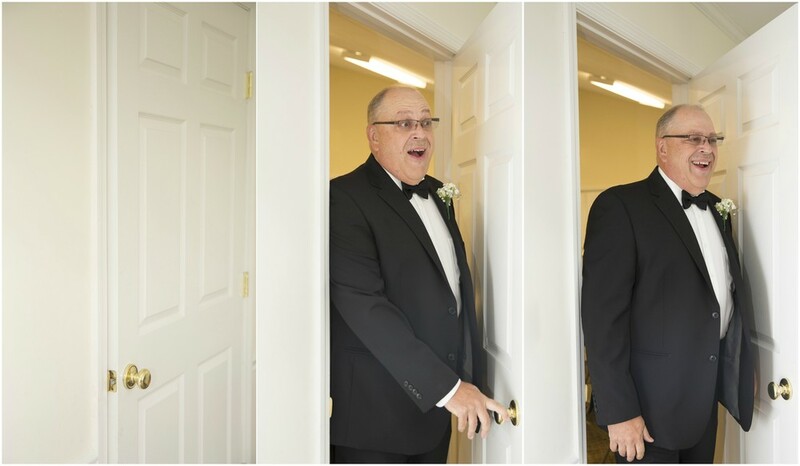 From the grooms reaction during the 'first look' to the brides tears of joy as they left the reception -- this day was straight out of a story book. All of these ingredients made my job much easier. Located at the Howell Hill Church of Christ followed by a gorgeous reception just walking distance away. It was an honor to capture this couple's wedding day that they will remember forever. Hope you enjoy viewing the photos from this unforgettable day.